Finding you the perfect treater? It’s our treat. 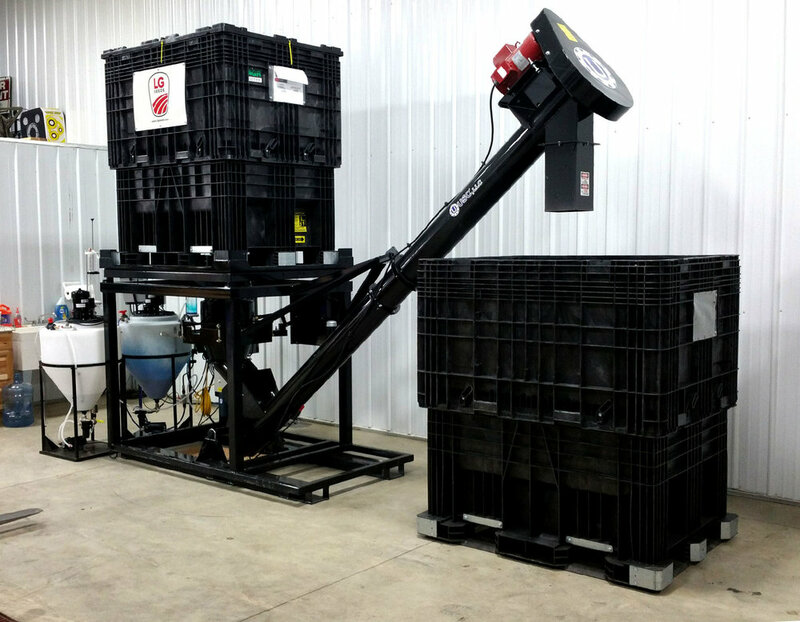 Choosing the right seed treater for you and your market is vital to your operation’s success. That’s why UAS offers a variety of industry-leading treaters and systems. Whether you run a box-to-box or bulk site, we have the equipment necessary to get rolling—err, treating. Not sure which machinery you need? We can help. A UAS rep will personally come out to your location to discuss the best options to fit your budget and needs. For an economical approach to start treating, go with a manual/automated treater. This innovative system is flexibility, convenience and efficiency all rolled into one. Accurate seed flow metering and patented slide-out atomizer technology allow for precision treating. And with no additional conveyors necessary—paired with its compact size—maneuvering and storing your system is easier than ever. Save time. Save space. Save money. 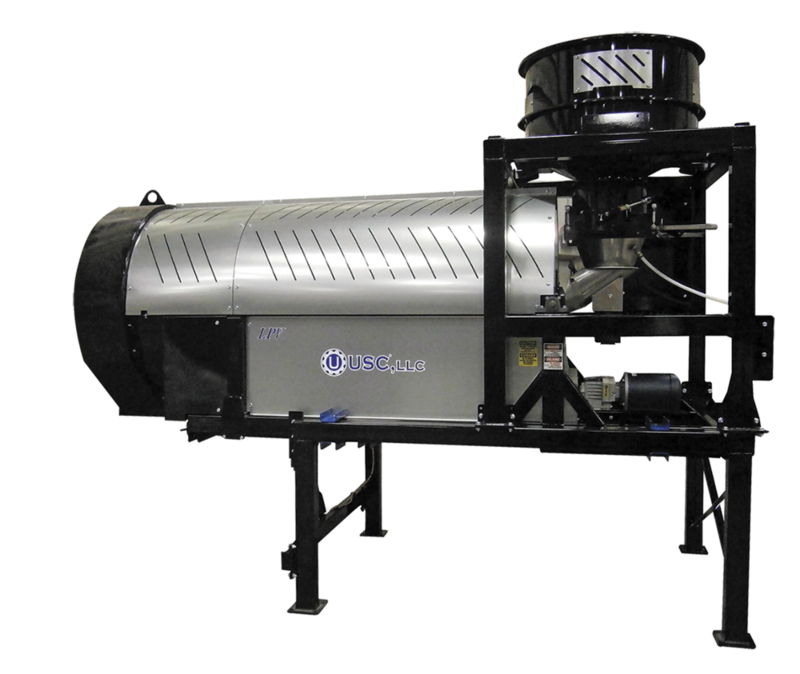 Treat yourself to a manual/automated treater. Ready to drum up even more efficiency? Go with a fully automated treater. This technologically advanced system allows you to program multiple treatment recipes, with more diversified weighing and metering options. That means treating more seed faster, with meticulous precision. Plus, its auto-tilt feature allows for complete coverage—from the first seed to the last. It’s efficient, innovative and user-friendly—and necessary if you plan on upgrading your box-to-box site to a bulk one. If you want to shift efficiency into overdrive, make the move to a portable treater. Portable treaters are perfect for on-site treating, and come with a lengthy list of standard and optional features. Plus, they’re available in both manual/automated and fully automated setups. What’s a seed treater without seed treatment? Click below to learn all about our extensive line of products. Before you spring into action during seed-treating season, take some time to prepare your equipment and chemical supply. Order any chemistry several weeks before you plan on treating, and get your treaters and equipment ready by downloading our treating season prep checklist.